Add a steel cup between the two magnets ,the two sides of product to be used which increases the strength of the magnet to much higher than that of a normal neodymium magnet.At the same time,it can protect magnet not to break easily. 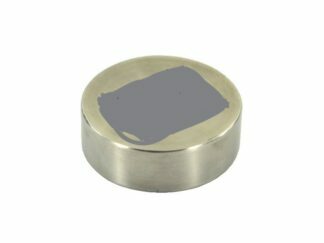 It is mainly made up of a high grade neodymium magnet and a steel shell, the steel shell is crucial to amplification of magnetic force, it can concentrate the powerful magnetic field on the bottom of magnet which increase the magnetic force by 2.5-4 times compared to the naked magnet. 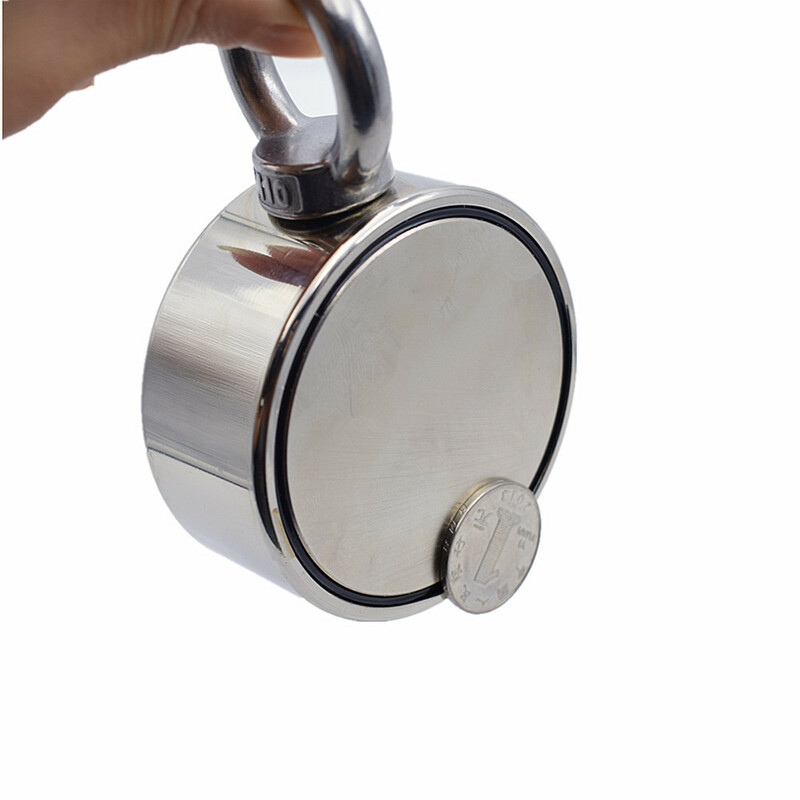 At the same time, the steel cup can prevent the naked magnet from scratch and chipping during grabbing and clamping. 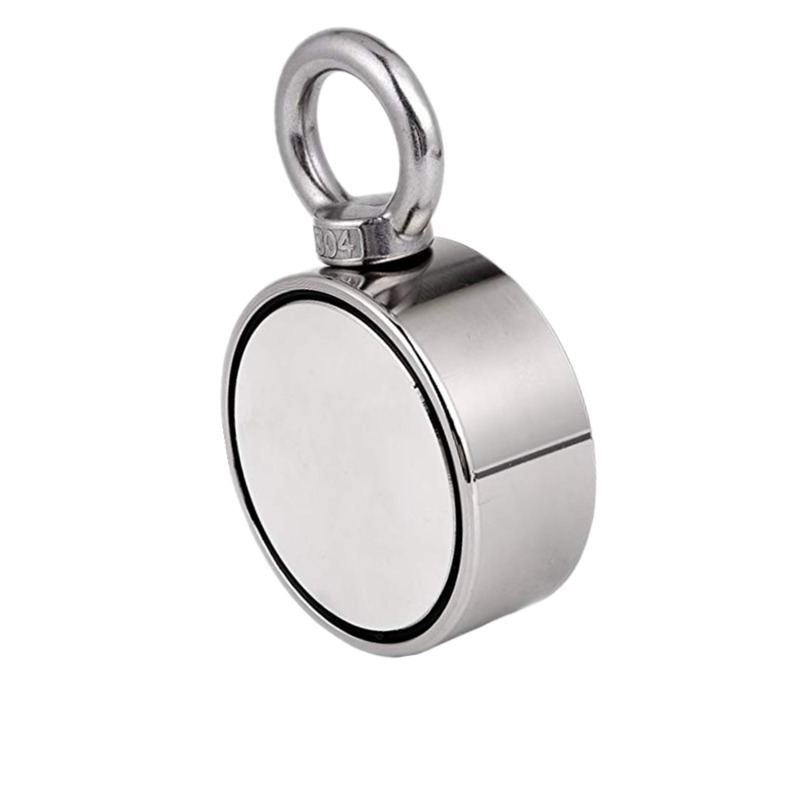 Death Magnet retrieving magnets are designed for heavy duty and underwater use. It can help to recover lost equipments, tools, fishing tackles and other ferrous objects in deep water, wells, holes. 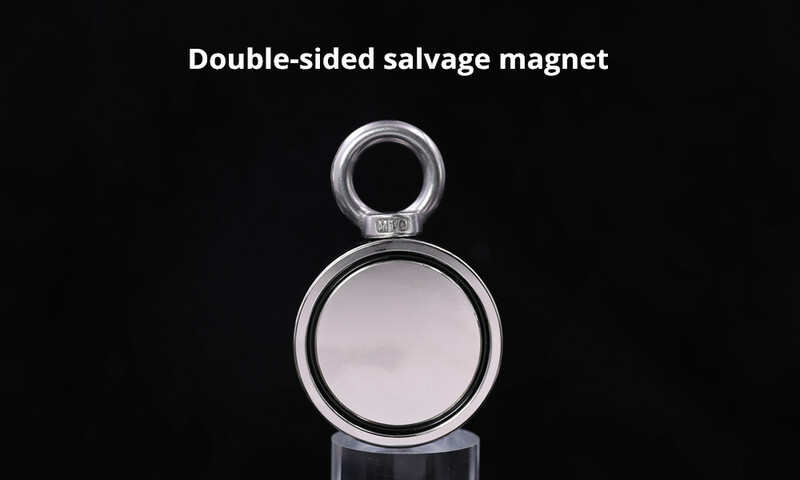 It is also great for magnet fishing, lifting, hanging and retrieving applications. 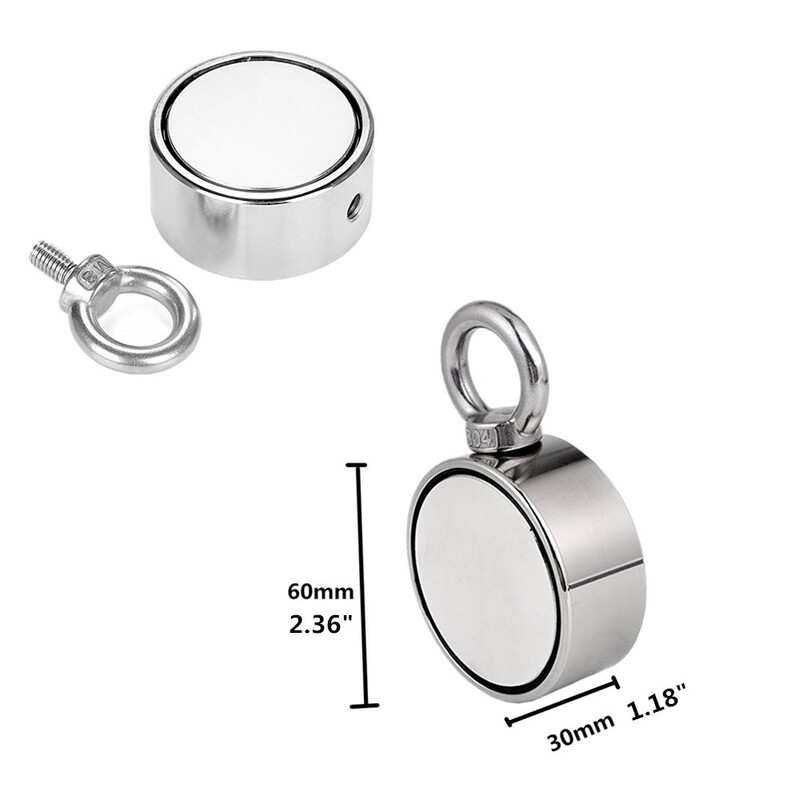 b: Pulling direction :The bigger of the pulling direction beyond 90°, the lower the pull force, normally the Pull force in horizontal direction is only about one third of that in vertical direction. 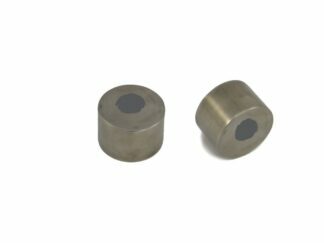 c: Attracting position :The farther beyond the center of gravity, the lower the pull force. 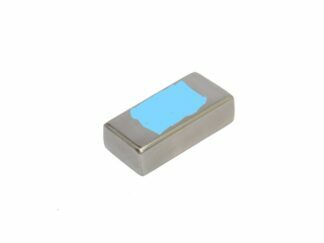 In addition, iron chips of magnetic surface also reduce the pull-force of magnet at some extent. 3. 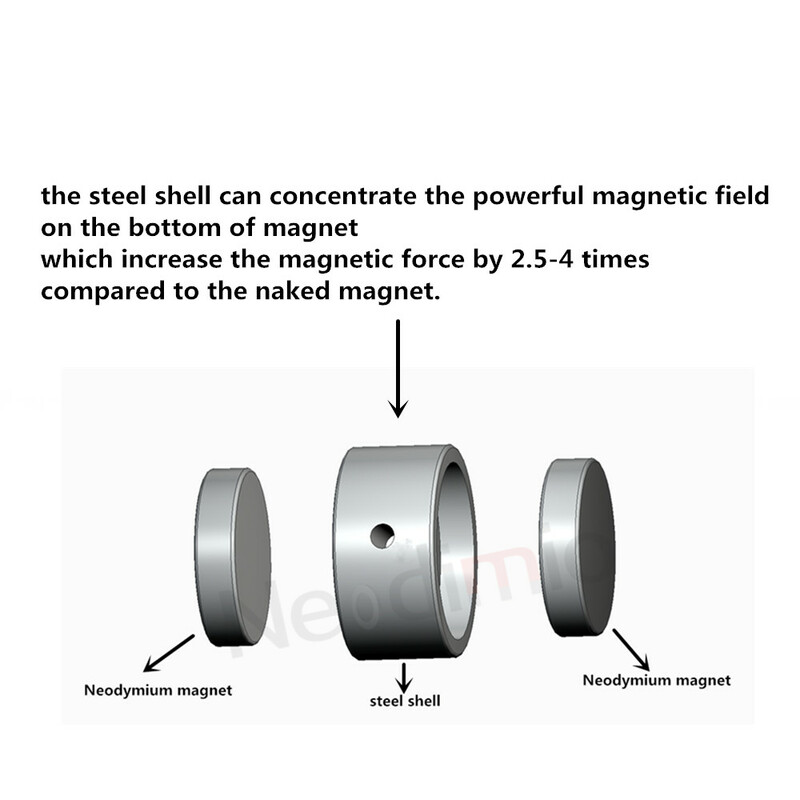 Magnetic force concentrates on the bottom of the fishing magnet, there is hardly any magnetic force of other surfaces . 2. Keep away from Children of all ages. 3. 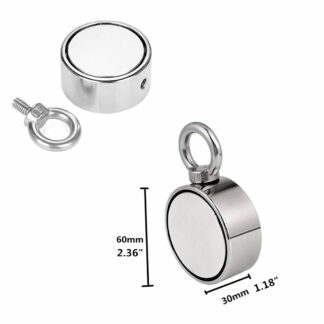 Do not allow magnets to jump together or onto a metal surface, Special care always needs to be taken when handling.